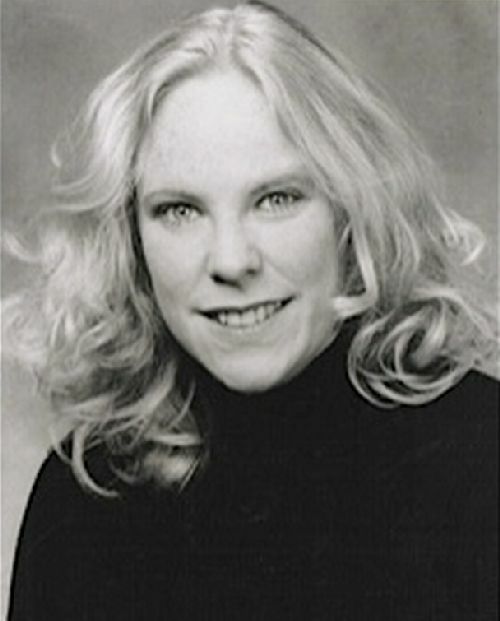 Darcie Douglas-Piacentile is an avid supporter of theater and the performing arts, having been a former professional singer and involved with music her entire life. She is a mother of three daughters who are all performers and members of Actor’s Equity and SAG, and she has spent countless hours behind the curtain offering vocal coaching, costume changing and a variety of theatre related projects. As co-owner of LB Theatricals with Joseph, her husband of 26 years, she participated in the production of Harold Pinter’s The Homecoming, which won the Drama Desk Award for Best Revival of a Play in the 2007-2008 season and a Tony nomination for the same. Darcie actively supports high school theater, lending her talents to lobby display design, for which she has been nominated four times by the Metropolitan High School Theater Awards (2011 Into the Woods, 2012 Gypsy, 2013 Grease, 2014 Rent). She also received an Honorable Mention for her lobby display of Gypsy by Paper Mill Playhouse in 2012. Darcie is proud to contribute and support various theater projects and organizations through the Piacentile Family Foundation and serves as a board member of The Transport Group Theatre Company.